Sauce lovers rejoice! We are now bottling and selling Tin Roof BBQ sauces. Our delicious sauces are made from scratch in house. The Original Flavor Sauce is Nancy’s recipe that she was perfected over a few years. Pit Master Brek has since then developed two additional sauces, Honey Chipotle and Smoked Jalapeño, that customers cannot get enough of. 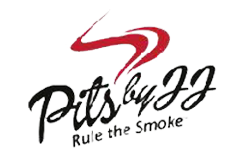 Our sauces pair perfectly with anything pulled off your home smoker or grill. Our original BBQ sauce is one of the first of many homemade recipes that found a home on the menu and is a local’s favorite. The Honey Chipotle sauce is made with real honey and chipotle peppers. The sauce is sweet at first but then provides a kick at the end. Smoked Jalapeño is our newest sauce. Fresh jalapeños are smoked on the bbq pit, then pureed and mixed into the sauce. The jalapeños are flavorful within the sauce but not too much heat. 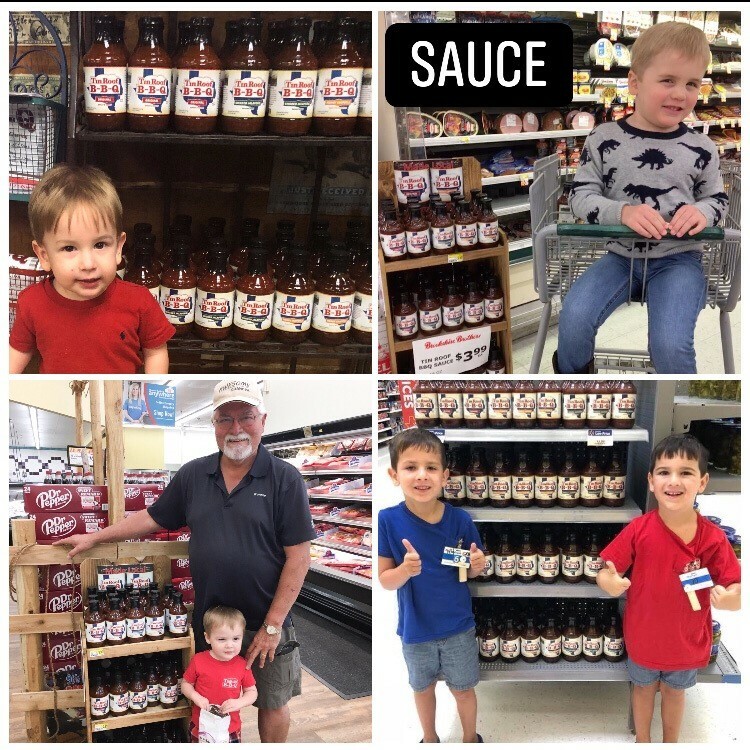 You can purchase yourself at the restaurant and at the following locations: Atascocita Ace Hardware, Atascocita Wal-Mart, Humble Wal-Mart, Eagle Springs Wal-Mart, Porter Wal-Mart, New Caney Wal-Mart, Brookshire Brothers – Dayton, Cleveland, Katy, Brookshire, Lufkin (2 stores), Diboll, Corrigan, Livingston, Corrigan, Onalaska, Montgomery and Magnolia, Blessington Farms Country Store – on the farm.